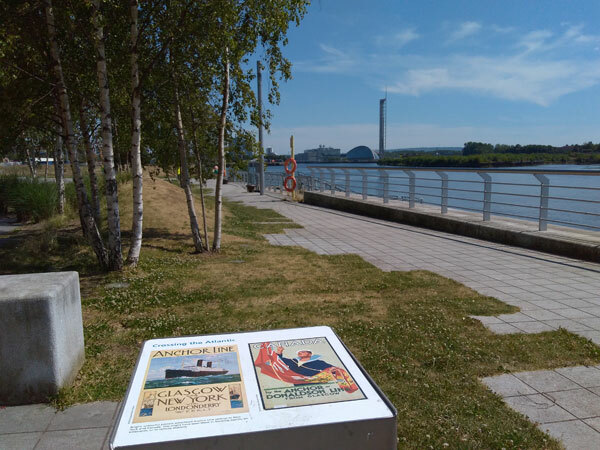 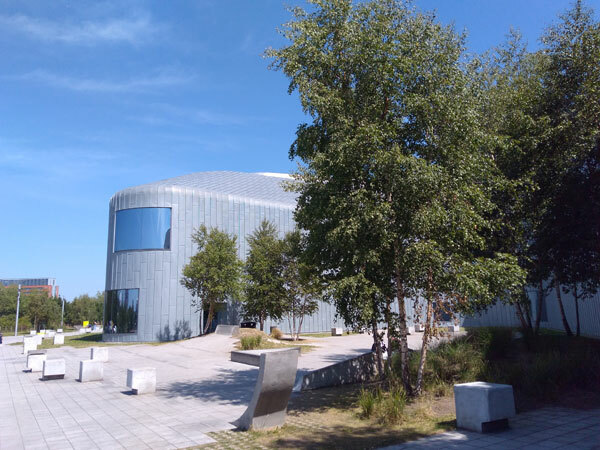 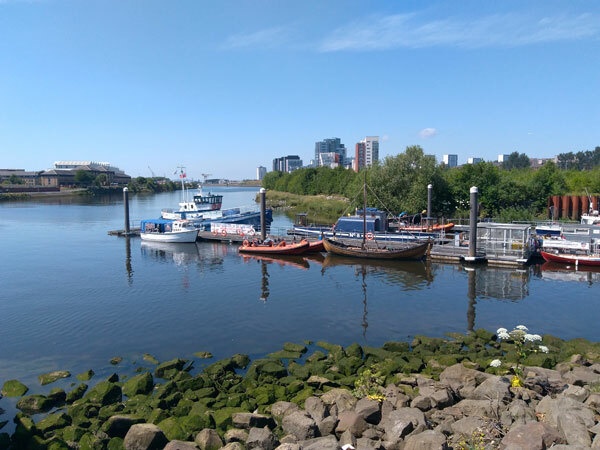 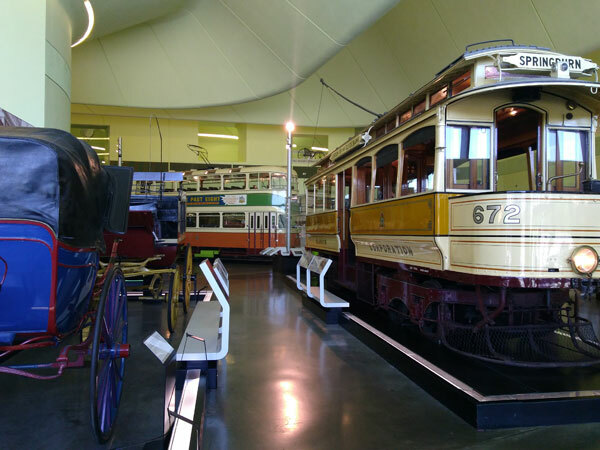 The area around the Glasgow Riverside Museum is ideal for drawing, looking around, and enjoying being next to the Clyde River with views towards the Science Centre, Govan, and to the West. 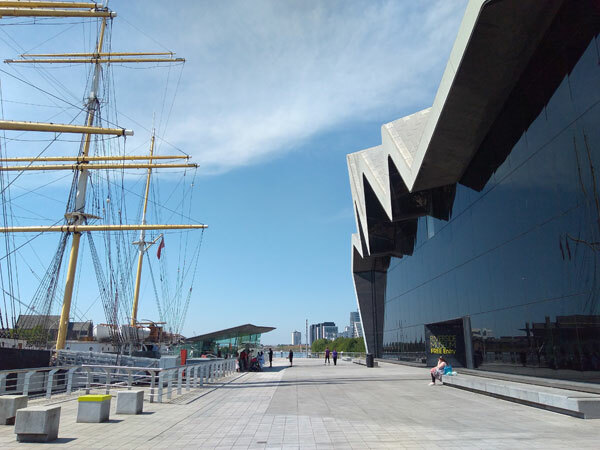 There is the Tall Ship, the Govan Ferry and other boats, and the building itself with its iconic zig zagging zinc roof and curves is fun to draw. 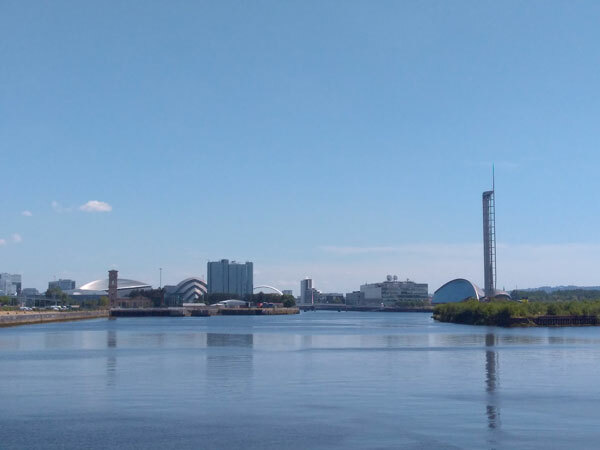 There are also trees nestled next to the museum, and the Kelvin River running into the Clyde.